The history of Providence University can be traced back to 1921 when its founders and forerunners first paved the road. Their successors followed in their steps, all contributing greatly to what Providence has become today. In 1920, Mother Marie Gratia Luking (1885-1964) and five Sisters of Providence came to China. In 1921, they founded Hua-Mei Girls’ Elementary and High Schools in Kaifeng City, Honan Province; it was one of the first schools for girls in China. In the spring of 1929, the school was forced to close because of the political turbulence. However, the Providence Sisters, enthusiastic with regard to female education, endeavored to establish another school in spite of the critical situation. In 1932, by the effort of the Board of Trustees, “Ching-Yi Girls’ High School” was instituted in Kaifeng. His Eminence Cardinal Yu Pin was the first Chairperson of the Board of Trustees, and Ms. Chi-Liang Ing was the first President of the school. In 1942, Mother Gratia and the other sisters were imprisoned; they did not regain their freedom until 1945. In 1948, the war between the Kuomintang Party and the Communist Party forced the sisters to retreat to Shanghai and afterwards to Taiwan. In accordance with the university objectives of “Holistic Formation and Professional Guidance”, we aim to educate our students to realize the value of life with Truth, Goodness, Beauty, and Ethics; to expand global vision and communication ability; to foster the desire of knowledge seeking and problem solving; and to possess specialized knowledge with proper use of technology. These core competencies illustrated above define student employability before graduation and are integrated into all courses offered. In other words, Providence University consistently strives to foster students’ abilities with a focus on long-term career development in specialized fields, which can also be transferred into different professional areas. In the recent years, the practice of service-learning has become the core value of the university to promote campus culture, emphasizing on teaching, research, humanity, morality, and services. The Chinese Language Education Center (CLEC) at Providence Catholic University (PU) was established at the direction of the previous President of the University, Dr. Chia-Tong Lee, in the winter semester of 1994. It was accredited by the Ministry of Education (MOE) on the 15 of November of 1996. It is an affiliate institution under the immediate control of the College of Liberal Arts and belongs to the group of thirty Chinese teaching institutions enjoying by the MOE recognition. 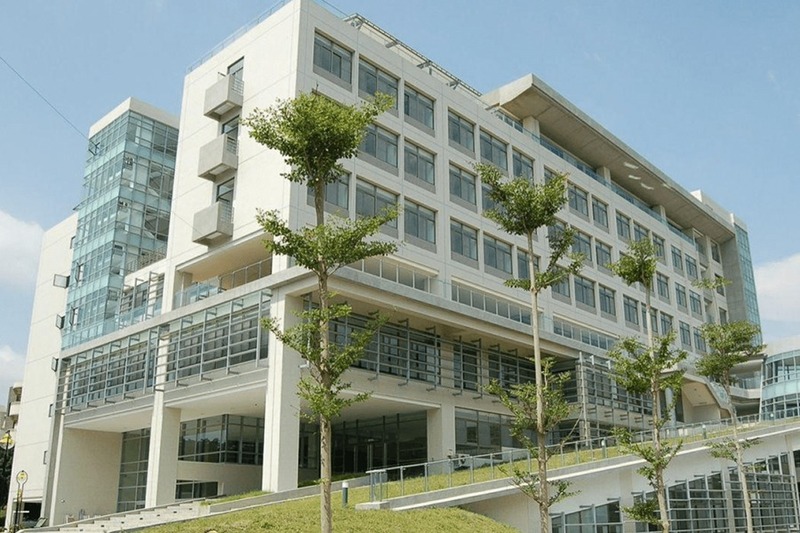 CLEC is located in Shalu, the west of Taichung, and is said to have the best weather conditions on the island. Temples and old houses scattered in this small town will definitely lead you to investigate more about its history. CLEC aims to provide interested students with the best possible opportunity to learn Mandarin Chinese and to study various aspects of Chinese culture. The center’s instructors are all native Mandarin speakers and most of them are able to speak English and other foreign languages. Instructors are able to offer bilingual instruction to beginners and entirely Chinese instruction to advanced students. They have all received rigorous training in Chinese and foreign languages, linguistics, literature, history and philosophy. The PU Alumni Association was established in February 1995 and was originally part of the Office of Student Affairs. Since the 2003 academic year, the PU Alumni Office merged with the Career Services Office and became a first-grade division and the body is renamed “Alumni and Career Services Office”. It is headed by Yang Guo Juan, Assistant Professor of the Department of Chinese Literature , has a secretary and thousands of members. From now on, as well as being responsible for contacting alumni members, this Office effectively brings together alumni members, provides career counseling to students, well utilizing opportunities to liaise with enterprises and expanding fund-raising scale. The Office will continue to work towards establishing the bridge between the university and alumni members, a complete alumni contact network, and assist current students in achieving a sustainable career plan upon graduation. This will enable students to understand adequately about the current job market and find a job smoothly upon graduation. The Office aims to help train students to an excellent caliber both academically and professionally, and will give back to society.